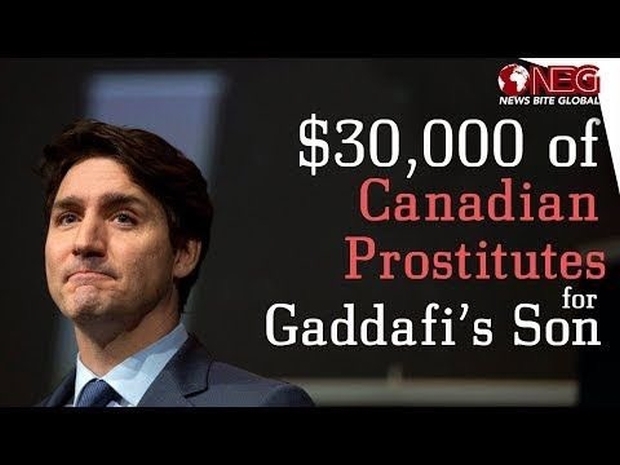 During the final years of Muammar Gaddafi’s rule, a steady stream of businesspeople and senior former officials like Tony Blair jetted in and out of Tripoli. They hobnobbed with Libyan officials or even the main man himself inside his tent at the Bab al-Aziziya compound, from where he ran the oil-rich country. Over small talk and copious servings of tea, they cut potentially questionable deals, handing over consultancy fees or other monies to grease the wheels of Libyan bureaucracy in what amounted to alleged graft, kickbacks and other scheming that tested or transgressed the limits of their own nations’ anti-corruption laws.